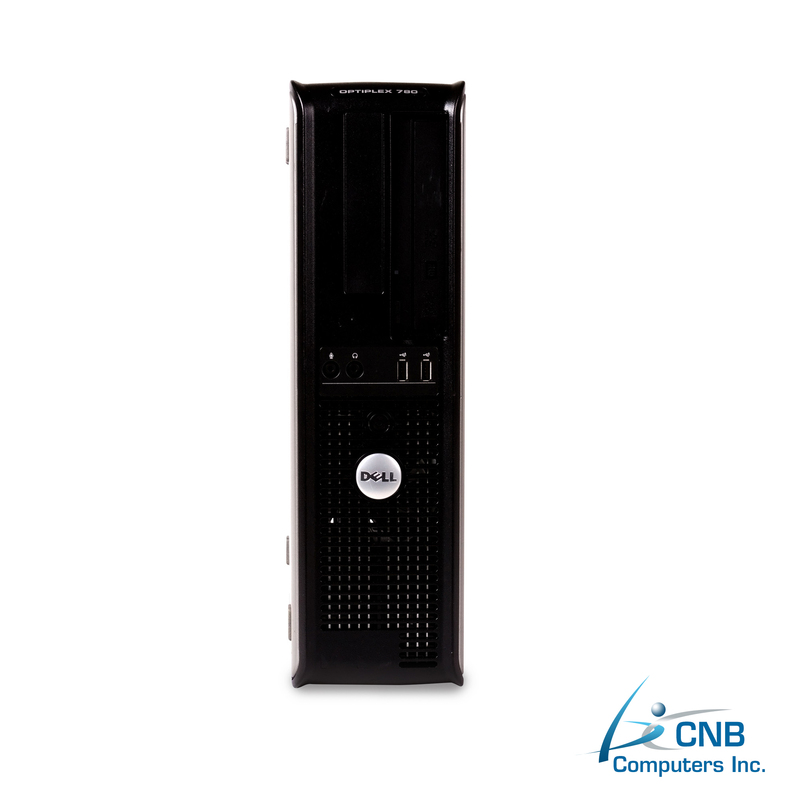 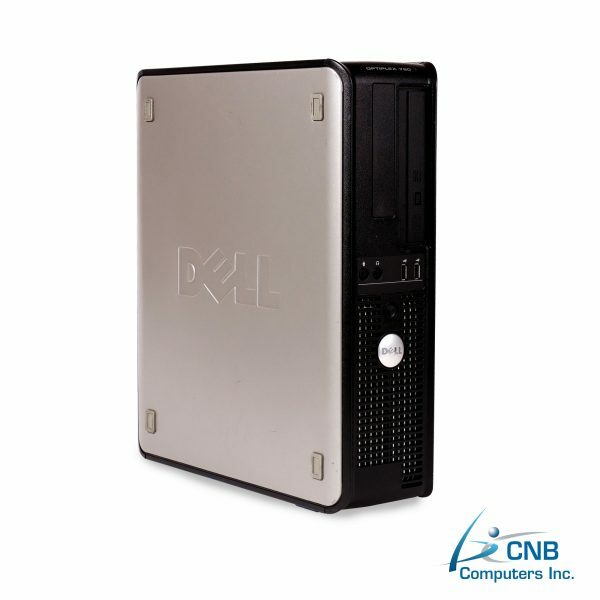 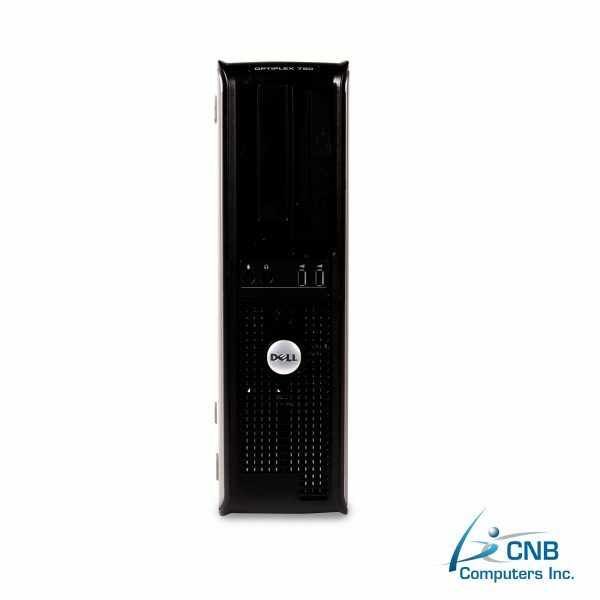 A Small Form Factor (SFF) Dell GX780 desktop PC featuring a powerful Intel Core 2 Duo 2.93GHz processor and 4GB DDR2 RAM, an Intel Core designed to deliver fast performance and great responsiveness in multitasking sessions. 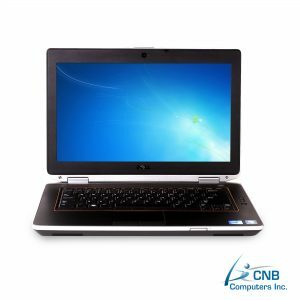 It comes with Microsoft Windows 7 Home Premium already preloaded on a large 250GB hard disk drive. This light and compact SFF PC is designed to minimize space utilization, and yet provides an optimal balance between performance and affordability. 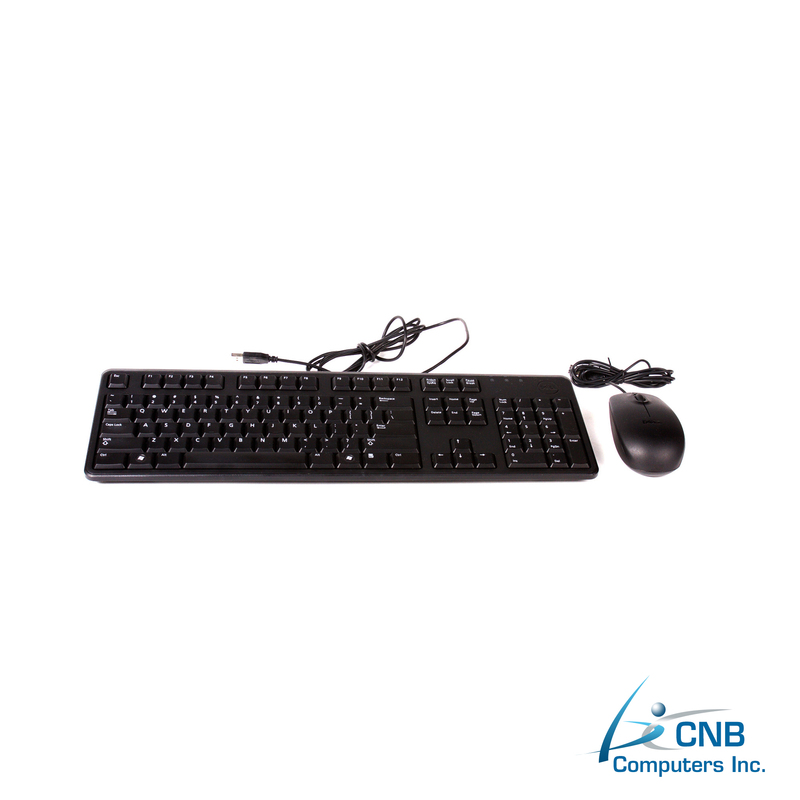 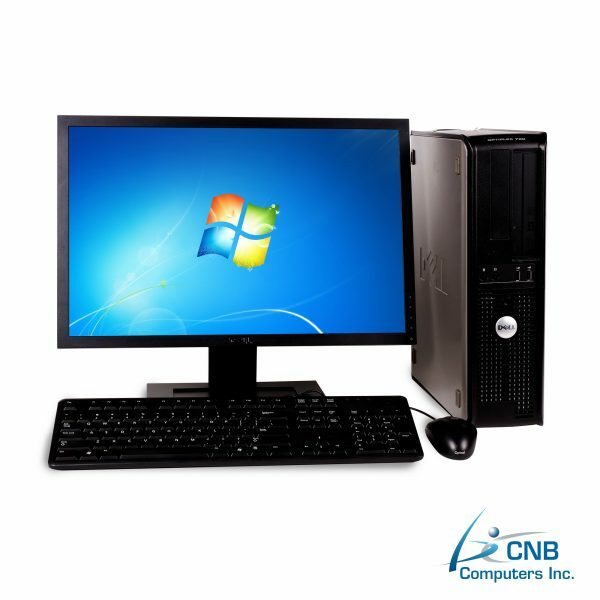 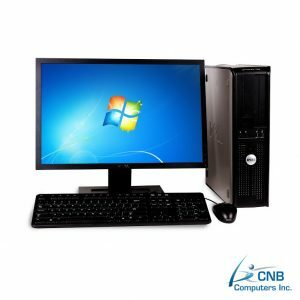 Included in this package are a keyboard, mouse, a DVD and brilliant large Dell 22” Flat Screen Monitor to provide you with vivid images for your videos, pictures or other graphics needs. 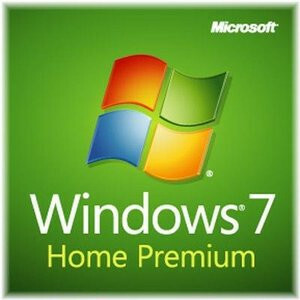 The already preloaded with Microsoft Windows 7 Home Premium makes your everyday computing or entertainment needs, such as watching videos or data processing, for home or office use effortless. 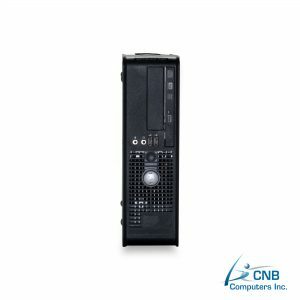 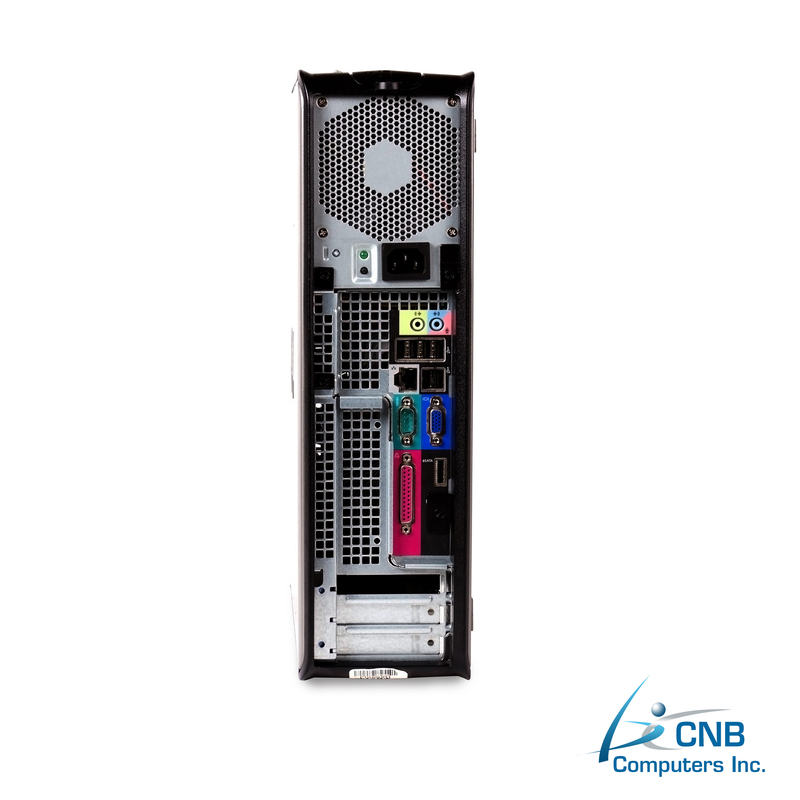 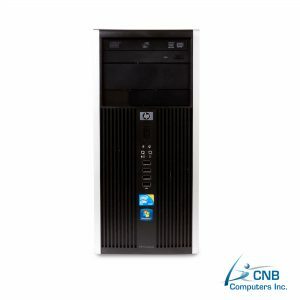 If your needs are for an energy efficient computer that provides a balance between affordability and outstanding performance, so your company be more productive, this machine is for you.